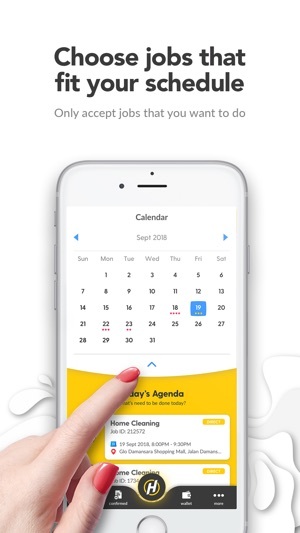 ServisHero, South East Asia’s fasting growing mobile service marketplace, is the best way for you to connect with thousands of new customers and grow your business. The process is simple. Consumers tell us what they need, and we send you their job requests (for free). 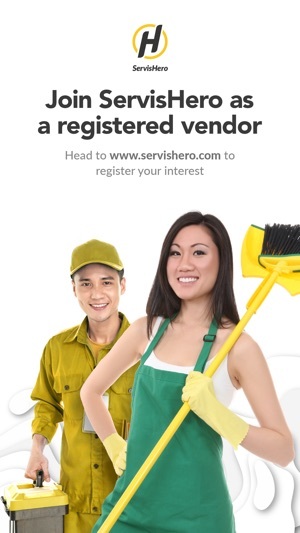 The ServisHero Pro App allows you to view what consumers are looking for and only respond if it looks like a fit. Don’t waste time with consumers who aren’t in your area or looking for a job outside your speciality. Only pay to respond to leads which are relevant to you. Access high-value digital marketing channels to grow your customer base. Manage your leads on-the-go without being tied to your office. ServisHero is available in Malaysia (Klang Valley, Johor Bahru and Penang), Singapore and Thailand (Bangkok and Chonburi). Download to get started growing your business today! Happy New Year! 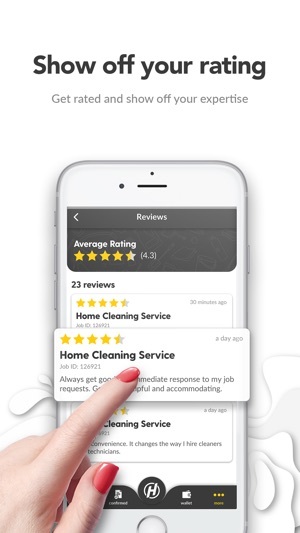 ServisHero will be ushering 2019 with a refreshed App! With a new interface, we want to serve you better with an improved experience. - Rewards: Introducing wallet and in-app reloading. 2019 will be an exciting year for ServisHero. We will be introducing more features and perks and we hope you enjoy the new experience!